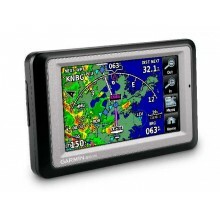 With Garmin's new aera™ series portables, fingertip navigation is now a reality. On screen menus that simplify the pilot interface and eliminates knobs and buttons. 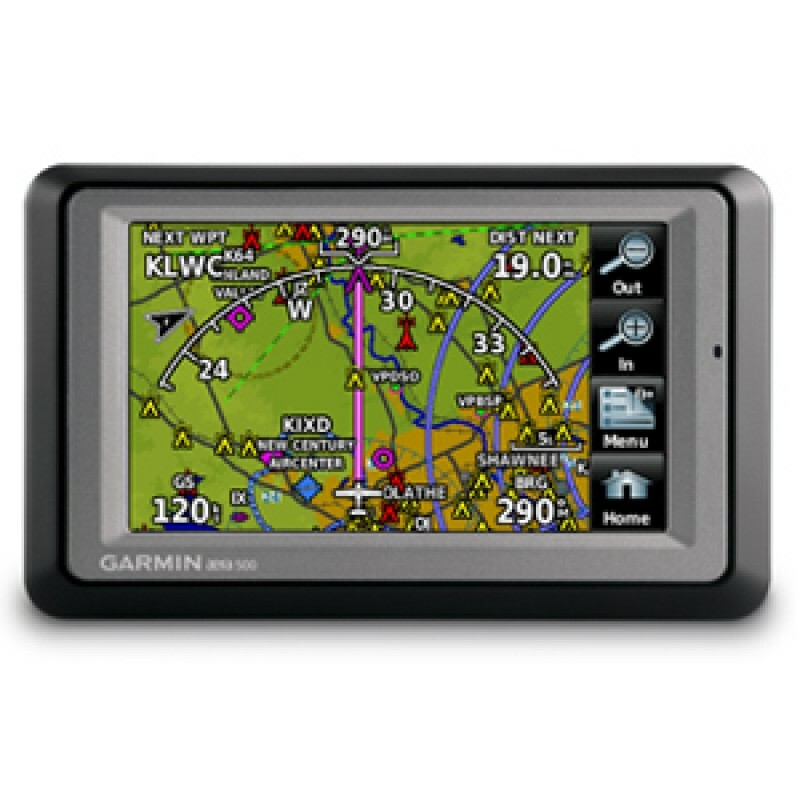 Buy from New Zealand's Authorised Garmin Distributor. Learn how to update your NAV Database here. The automotive mode and pre loaded street maps for New Zealand + Australia lets you think in terms of door-to-door guidance, not just runway-to-runway. The graphical Terrain page offers both overhead and vertical profile views of the topography you’re flying over. 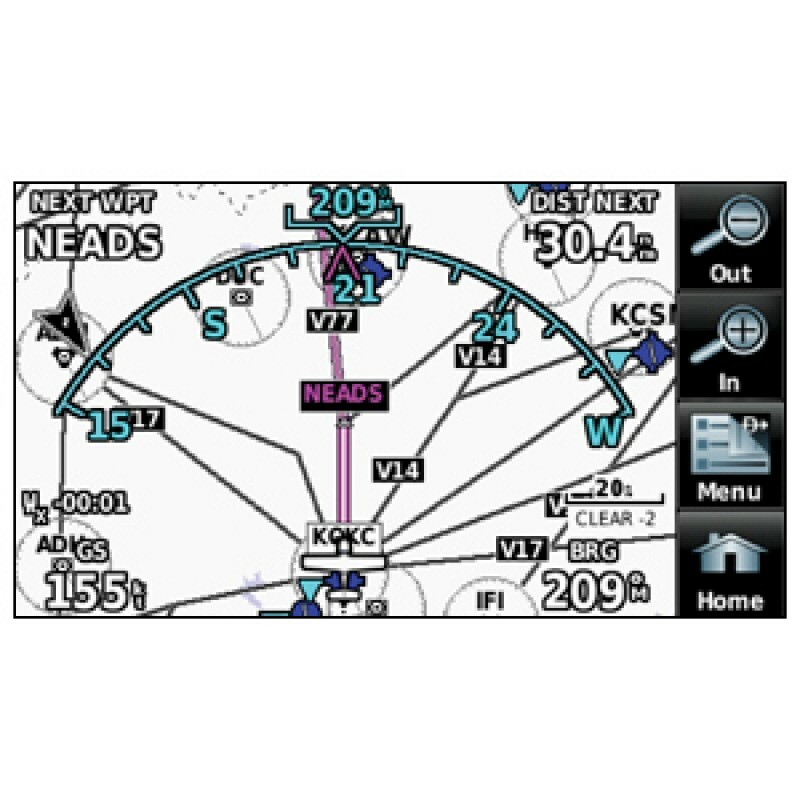 The IFR map mode lets you display and navigate on high or low enroute airways. You can also pull up MEAs (Minimum Enroute Altitudes) and distances between intersections by touching the airway on the map. 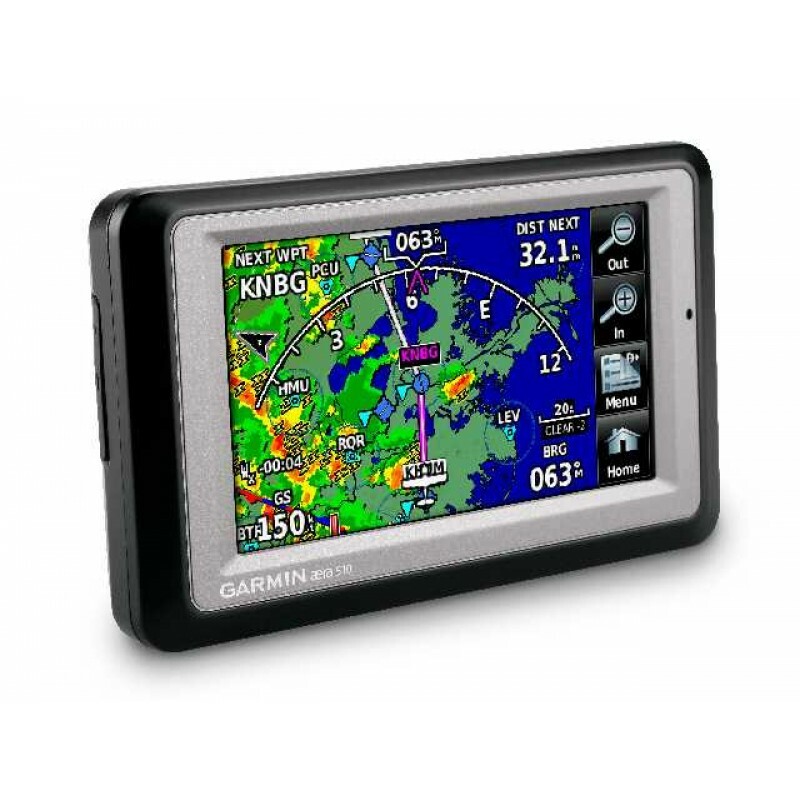 You can use the aera™ to load frequencies into your Garmin SL40 or Icom IC-A210 VHF Comm. Aera 500 / 550 differences. 500 has a less detailed terrain map. 500 does not have lane assist or junction view (automotive). Life Up to 5 hours (less with full backlight and options) Note: this is as quoted by the manufacturer, actual battery life will be determined by many factors and is not guaranteed by SPA. Pre-Loaded Maps Worldwide Basemap. 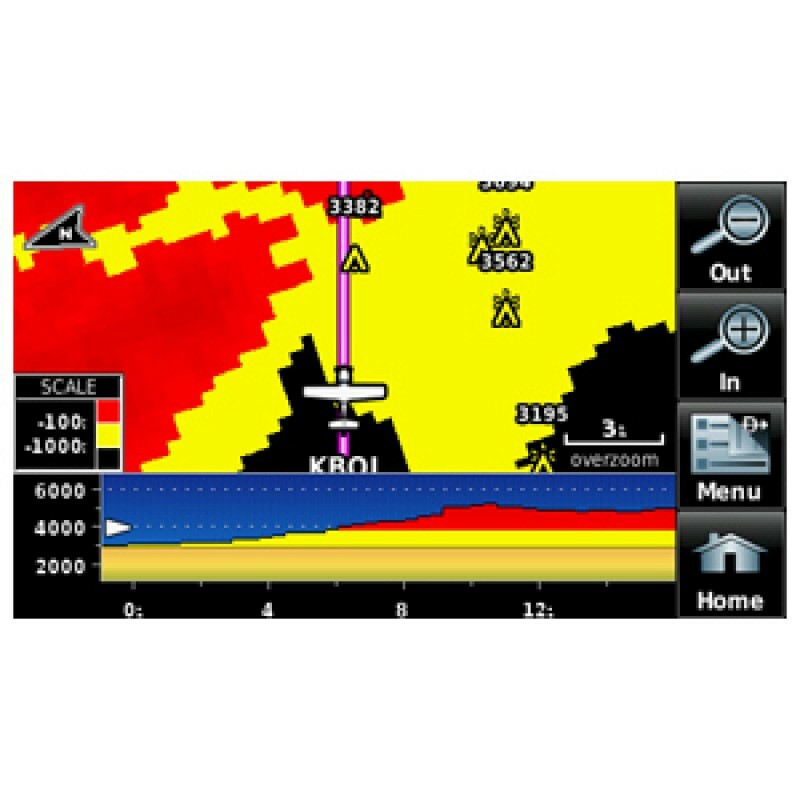 Pacific Region Jeppesen NAV Database. Pacific Region Terrain Database. No Obstacle, Safetaxi or AOPA data. New Zealand + Australia Roadmaps. Navigation Database Coverage Pacific International. (Includes NZ, Australia, Part of Asia and the Pacific Islands.